Originally from London, Katiusha’s style swims between a love of deep, dark sounds, and the zest-infused attitude of her native UK scene. 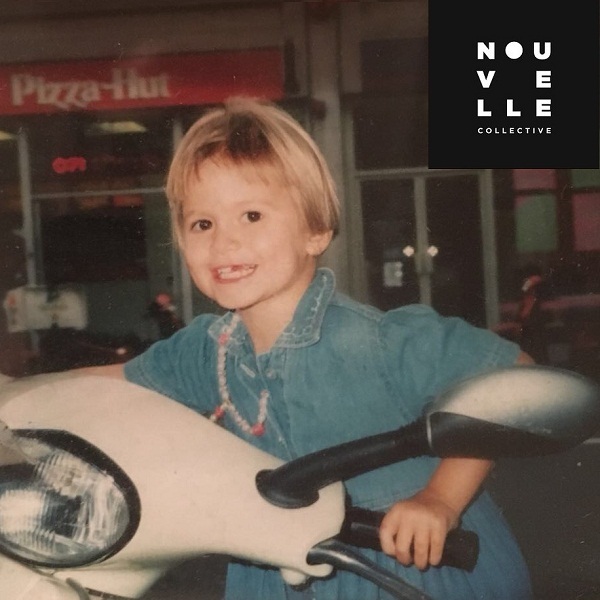 Between two stints living in Berlin she co-founded the not-for-profit party Patchwork, hosting intimate parties with reputable figures like DJ Sprinkles and Lena Willikens. The party’s aim – to explore different pockets of the underground whilst connecting with diverse audiences – has influenced her direction as a DJ, bringing a combination of raw energy and flavour to the dance. 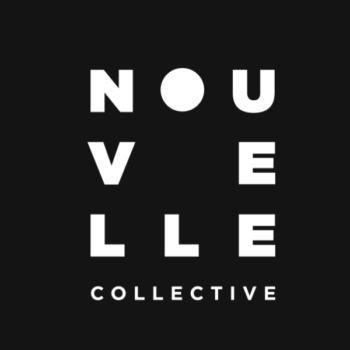 Enjoy her special guest mix for Nouvelle!